Below are links to access/download various assets for author, Kit Lyman. If you need something that is not listed below, please contact her here. 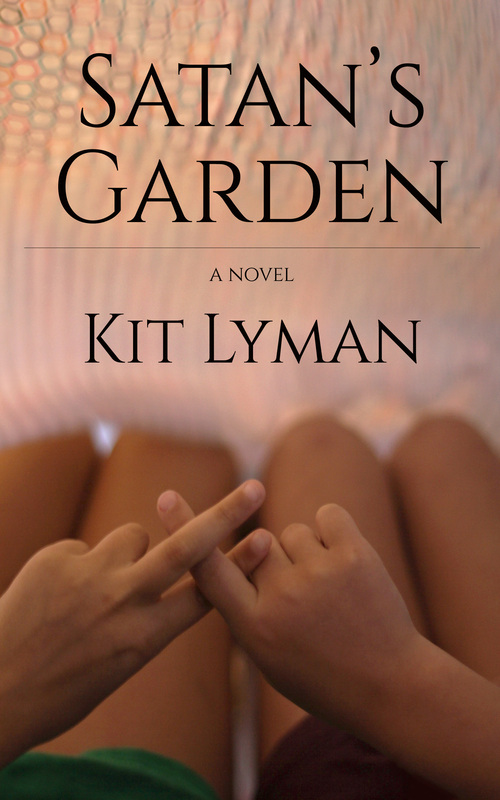 Satan's Garden is Kit Lyman's debut novel, which she self-published in March of 2014. 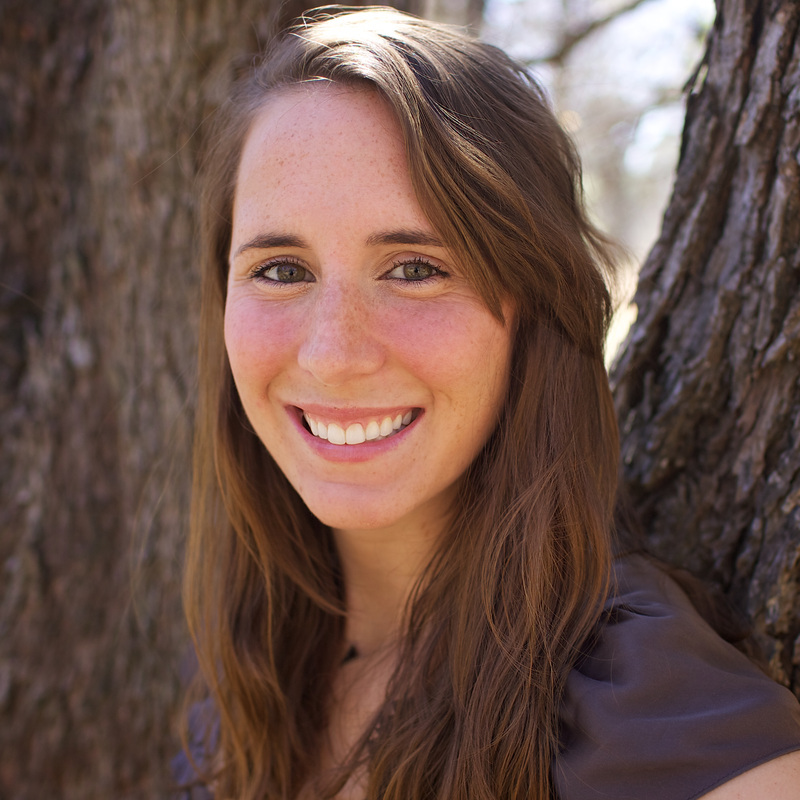 A 2011 graduate from Cornell University, she has prior experience in screenwriting and script coverage. She previously worked in LA as a production assistant on a daytime talk show and a script reader for a literary management company. Her former work as an SEO and web strategist has given her a competitive edge as a self-publisher, but she still believes in the role traditional publishers play in today's market. 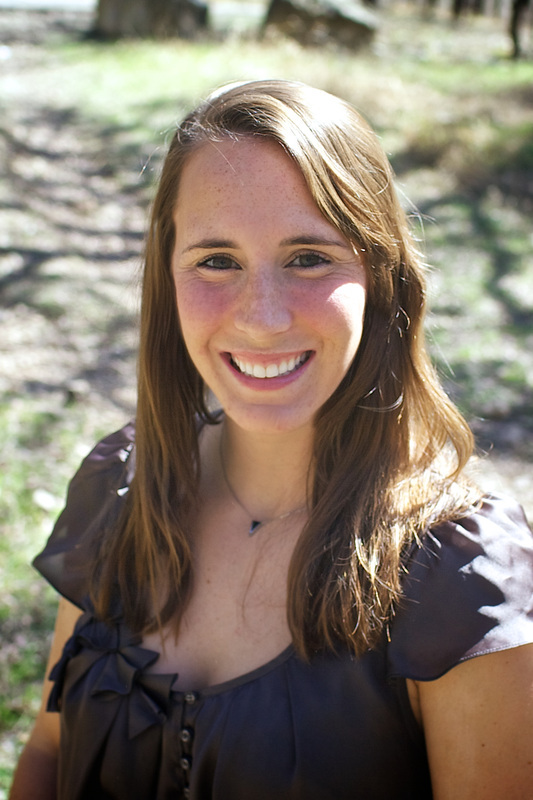 She currently resides in Boston, Massachusetts, where she works as a consultant for an inbound marketing company. You are welcome to use these photos of me. If you click on the image, it will pop up a larger version. You can then click the Save Image to "Downloads" link to save the photo on your own computer. View on Amazon and Goodreads. Satan's Garden is a newly released psychological thriller and coming-of-age novel that follows twin sisters whose lives diverge after one is kidnapped. It teaches us how quickly life can change and yet how much of it we can change ourselves. Satan's Garden is ranked #1 on "Top Rated" for Kidnapping Thrillers on Amazon. It currently has a 4.9 out of 5 stars rating from its ninety-six reviews since the March release. It took me on a roller-coaster ride of emotions, one of which was horror. It is a book that might get you rethinking your own life and be thankful that you are not Dani or Keely. Imagine putting The Lovely Bones, Extremely Loud & Incredibly Close, and the Saw movie franchise into a blender, and you'd have the psychologically dense, historically aware, yet creepy texture of Satan's Garden. A successfully paced abduction thriller with unexpectedly deep emotional resonance, [this debut novel] dishes out equal parts surprise and sorrow. This debut novel by author Kit Lyman is an excellent, emotional, [and] riveting psycho mystery/thriller. I was hanging on the edge of my seat until the very shocking end. From a marketer and author standpoint, the level of attention Ms. Lyman has put into the book trailers and webpage show me this author is a force to be reckoned with. I strongly feel we will see this name on bestseller lists very soon. Kit Lyman is available for speaking engagements, interviews, and appearances. She is also happy to speak to reading and writing groups via telephone or Skype. Whenever promoting the book, please link to http://www.kitlyman.com/satans-garden. When you post a review or promotion, please let me know so that I can link to your promotion. 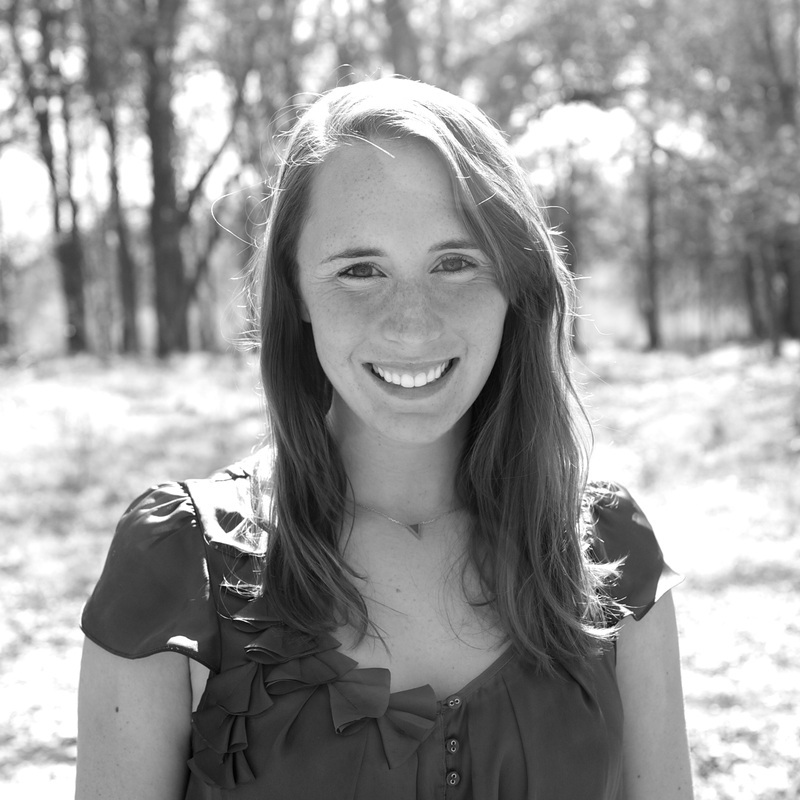 Cornell University's Slope Media Group — "Young Alumni Spotlight: Kit Lyman '11"
Orleans Hub — "Albion native writes coming-of-age psychological thriller"
FOX Rochester, WHAM13 News "Good Day Rochester" — "Albion native writes Satan's Garden"
Orleans Hub — "Author comes home to lead writing workshop and sign books"
Orleans Hub — "Albion native's novel wins award for best thriller"